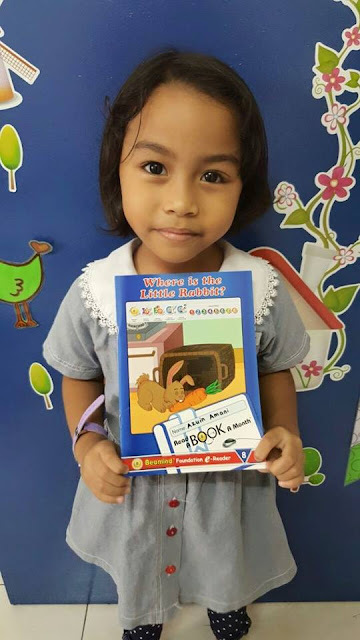 myaini.blogspot: Q-dees Term 2 En Mozart - Congratulations Amani, completed Book 7!! Q-dees Term 2 En Mozart - Congratulations Amani, completed Book 7!! Completed Book 7 and now Book 8.